It was 20 years ago this last September when I created WLR & Associates. Our mission has stayed consistent throughout the years; that is to provide superior customer service and leading edge retirement plan administration. It was in the capacity of preserving our mission that I decided to partner with the Loren D. Stark Company going forward. As such it is with great pleasure I write you today to welcome you to the Loren D Stark Company. 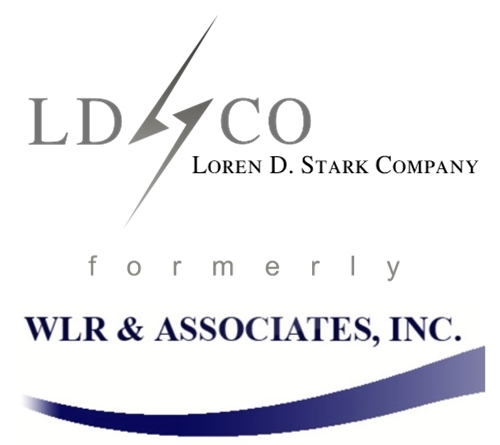 The partnership between Loren D. Stark Company and WLR & Associates brings a new work flow dynamic as well as additional plan design availability. Specifically we now offer Defined Benefit Plan and Non-Qualified Plan administration. While the perception may be of change I’d like to emphasize how much will stay the same. My decision to partner with Loren D. Stark Company was based on their values being analogous to what we believe at WLR and Associates. Ultimately we both understand the people that surround you are what make an organization unique. You will not experience a change in your primary plan contact and I will continue on as before with an emphasis on new business. This partnership brings technological modifications to your existing service and makes available industry resources by means of ERISA attorneys, actuaries, and many additional well-credentialed professionals. As stated previously your primary company contact will continue as with WLR and Associates.